The last few days of lovely weather have me thinking about spring and then summer and cookouts! 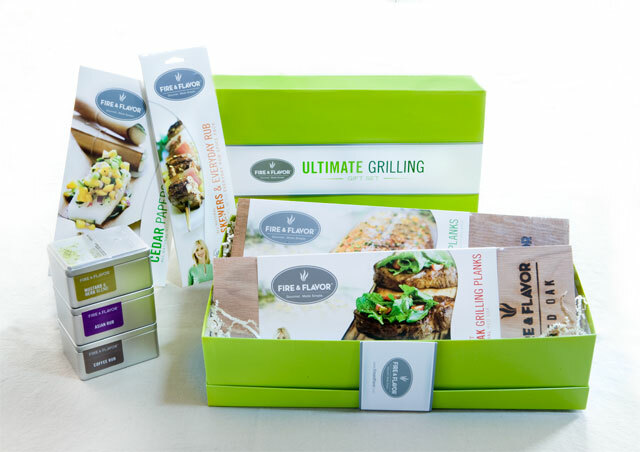 Today’s wishlist item is the Ultimate Grilling Set from Fire & Flavor. This set is available from Fire & Flavor for $49.95. Previous post: Thank you, Internet.